Eau Claire Roofing—a reputation for excellence. Rest assured: Eau Claire Roofing is accredited by the Better Business Bureau. Members of the Chippewa Valley Home Builders Association, we passed a rigorous Dwelling Contractor’s Qualifier to earn our Dwelling Contractor’s License in the state of Wisconsin. Fully licensed and insured for general liability and workers compensation, we also meet or exceed all of OSHA’s safety standards. 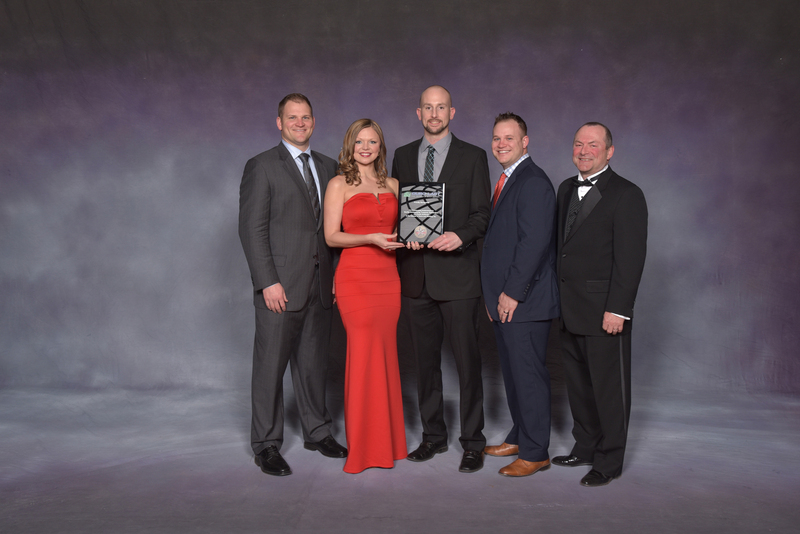 At Eau Claire Roofing, we’re proud of our recent recognition by Duro-Last Roofing, Inc. for quality workmanship, customer satisfaction, and annual sales in excess of $250,000. In 2012 Eau Claire Roofing received the Admirals Club Award, which not only recognizes outstanding achievement in quality workmanship and customer satisfaction, but also recognizes annual sales in excess of $500,000. Accredited, licensed, and recognized by industry leaders, Eau Claire Roofing has the experience, expertise, and work ethic to complete your job on time while surpassing your expectations. Our greatest reward is the sincere praise and thanks we receive from our growing list of satisfied customers. Why wait any longer for the peace of mind that comes from having a superior, long-lasting, durable roof. Contact Eau Claire Roofing today to enhance the value, beauty and security of your structure.